The Fox Racing Core 26 oz. 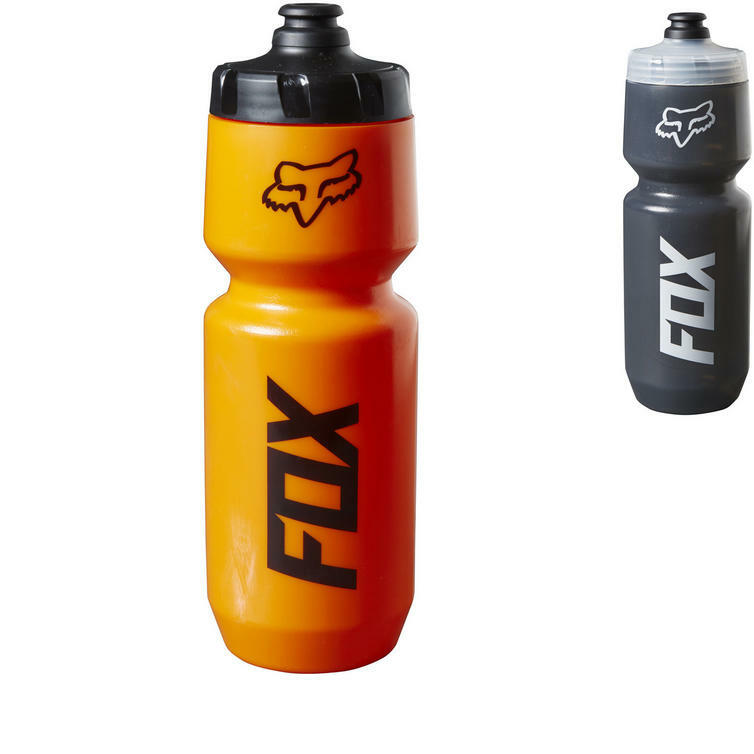 Water Bottle is part of the latest Fox Racing collection. The 26 fl. oz. 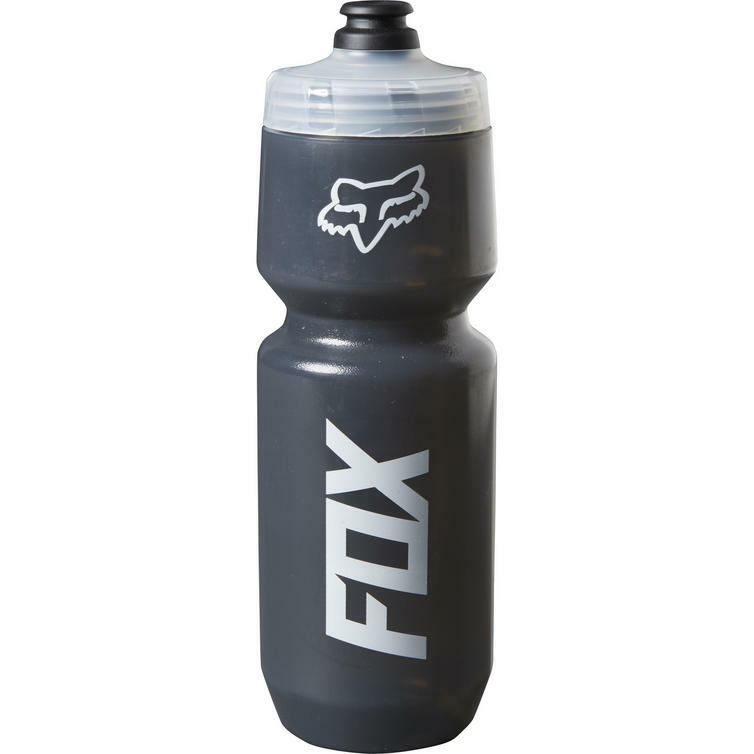 Fox Racing Core Water Bottle is 100% leak-proof and compatible with most bottle cages. View all Fox Racing Accessories. View all Miscellaneous Accessories.